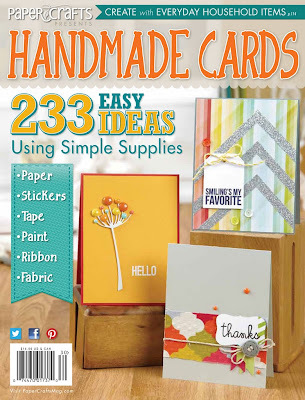 Welcome back to Moxie Fab World’s Handmade Cards Week – today is the Sticker and Tape Challenge! This stuff is super shiny and I love it! More tomorrow friends!